The He111H5 crashed in the North Sea killing the whole crew. The aircraft was a 100% loss. 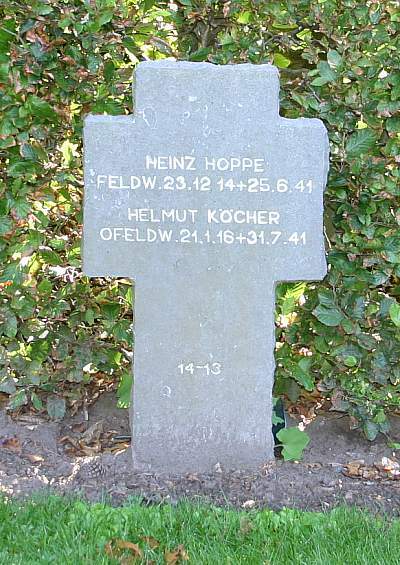 Pilot Feldwebel Walter Rohdo has no known grave. 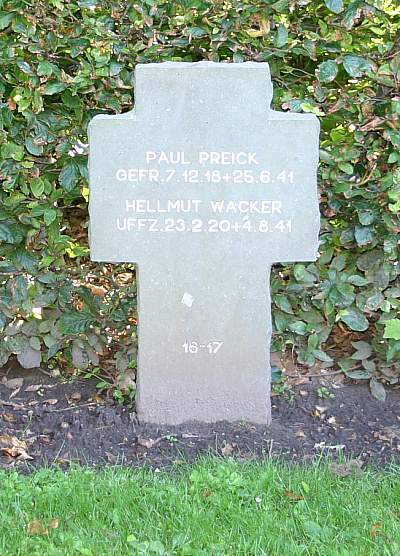 The body of Beobachter Gefreiter Paul Preick was washed ashore on the west coast of Denmark. He was laid to rest in Fovrfeld cemetery in Esbjerg on 5/9 1941. 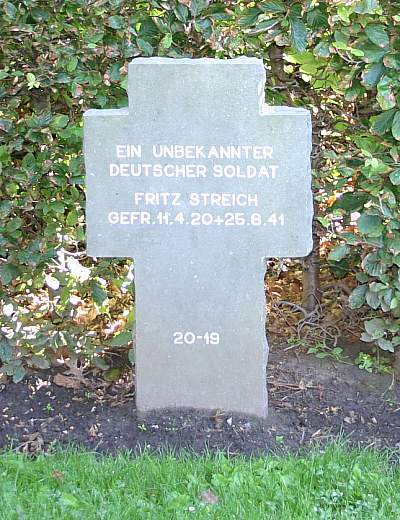 Bordfunker Gefreiter Friederich Streich was laid to rest in Fovrfeld cemetery in Esbjerg on 10/9 1941 while Bordmechaniker Feldwebel Heinz Hoppe had been laid to rest in the same cemetery on 1/9 1941.